Enjoying Your Journey with God explores the truth of God’s kingdom from a decidedly Spirit-filled vantage point, but without stuffy religious language. 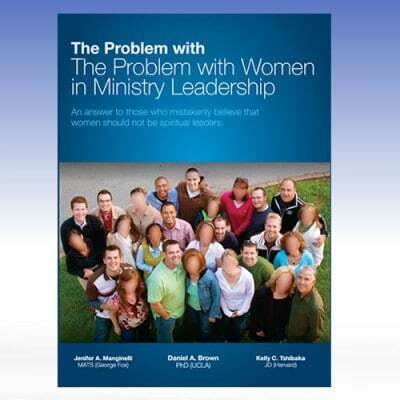 This innovative book has been designed to build a strong foundation of faith for anyone. Written for people who have never read the Bible, as well as for leaders who desire a deeper understanding of it, Enjoying Your Journey with God is a practical how-to-think-about-it, hands-on, where-to-find-the-answer approach to the promises of God. Just imagine a God who delights in us, loves us – even likes us! Every word in this unique, easily readable Bible study brings us face-to-face with a God who is addicted to loving us! 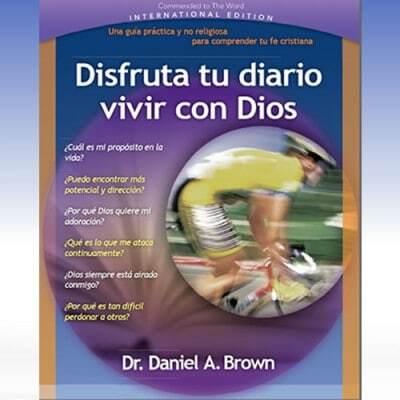 The book Enjoying Your Journey with God, by Daniel Brown is a powerful resource for individual and group study. 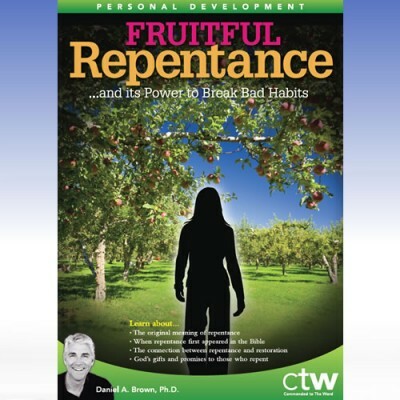 This 1 hour 18 min video is a of seminar for Home Group leaders on how to best utilize this book for Home Groups — The keys are a small “bites” at a time, and personal stories and testimonies to facilitate discussions. You can watch the video on-line or right-click here to download. CTW's SHIPPING DEPARTMENT WILL BE CLOSED UNTIL APRIL 23. No books will be sent out, but you may order downloadable products.